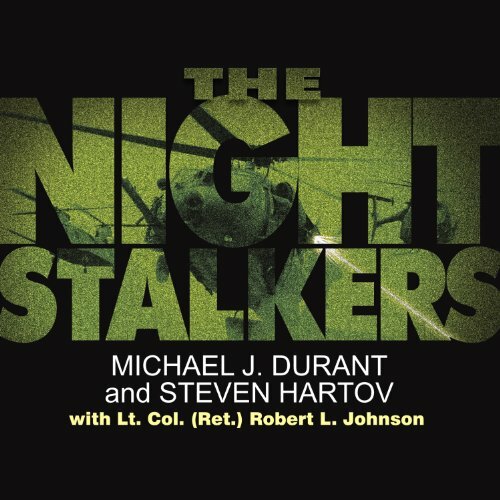 Showing results by author "E.J. 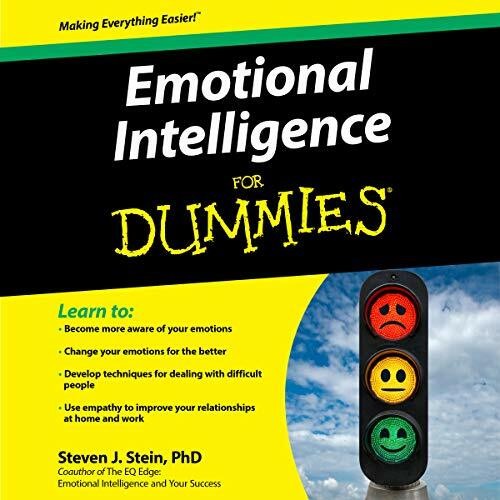 Stevens"
Discover how developing your emotional intelligence can further your relationships with others, in the workplace and at home. 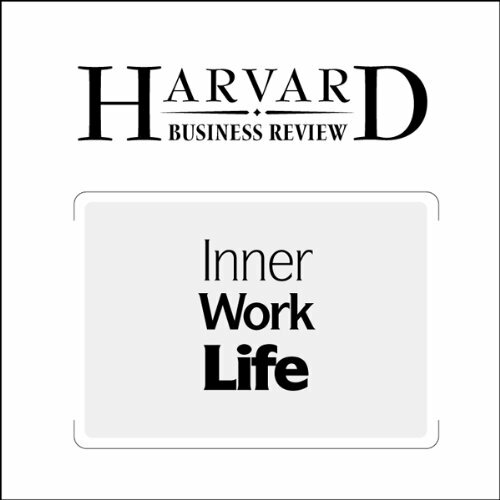 Emotional awareness is also a critical skill for career success, and Dr. Stein provides practical exercises for developing this skill and achieving your professional and personal goals. 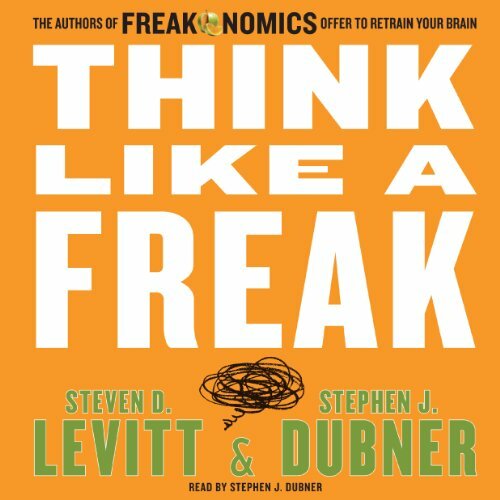 He also provides valuable insights into how emotional intelligence can be applied to raising children and teenagers and realizing personal happiness. "What is truth?" Pilate turned to Jesus and asked a profound question. 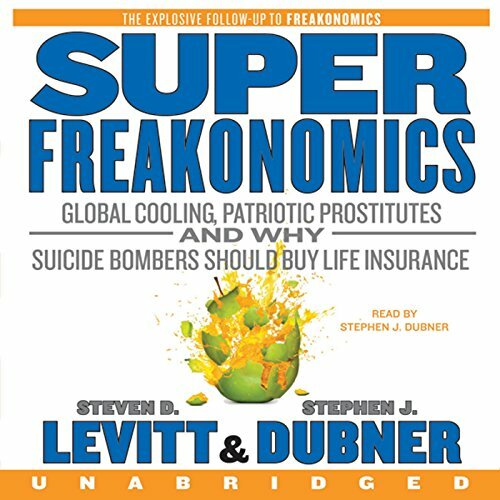 It is a question that continues to be debated in our day. But it is one that God has definitively answered in his written word and ultimately revealed in the incarnate word, Jesus Christ. 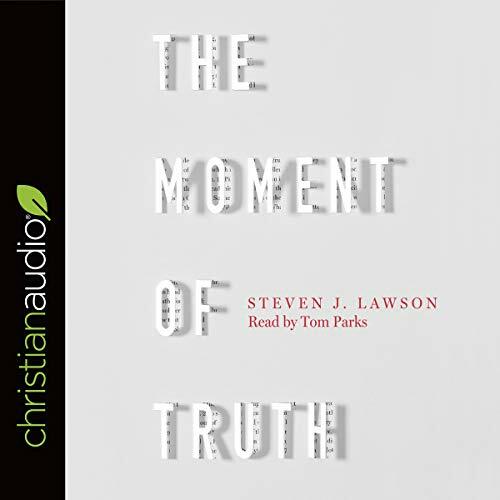 It has been the duty and privilege of each successive generation of Christians to proclaim the truth of the gospel to a world that desperately needs to hear it. 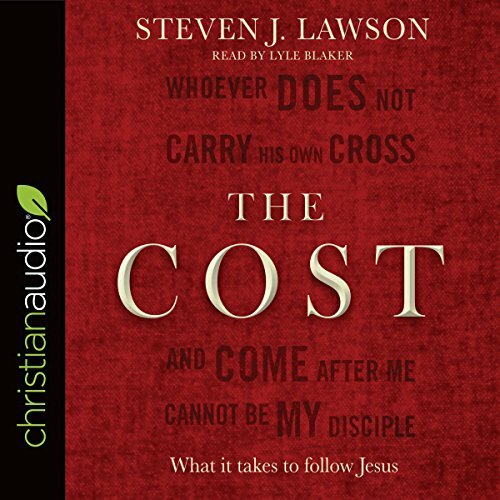 In this collection of sermons, Dr. Steven J. Lawson speaks into our cultural moment, helping Christians and skeptics alike to answer Pilate's age-old question. Christians often describe themselves as "born again". 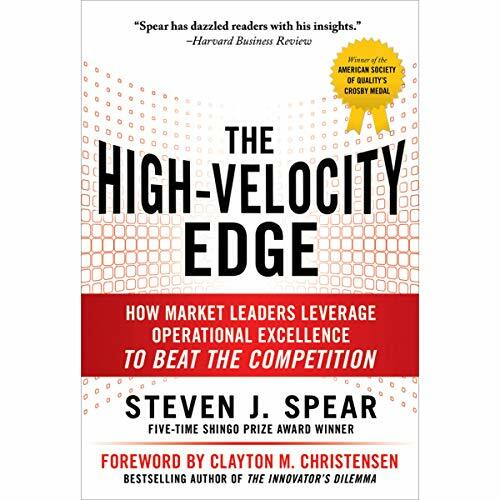 While this phrase is familiar to many, people rarely explain what they mean when they use it. Unfortunately, talk of being "born again" often accompanies a man-centered understanding of salvation. 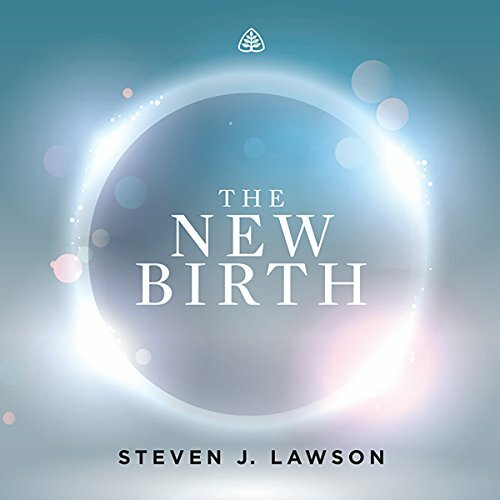 In this teaching series, Dr. Steven J. Lawson will examine what Jesus said about the new birth in John 3 in order to recover a biblical understanding of what happens when a person is born again. 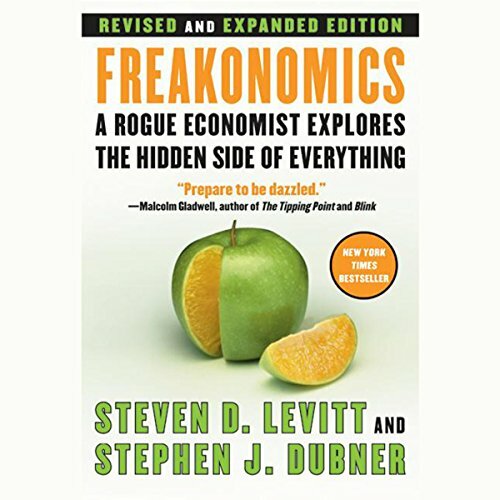 Misconceptions about God abound. 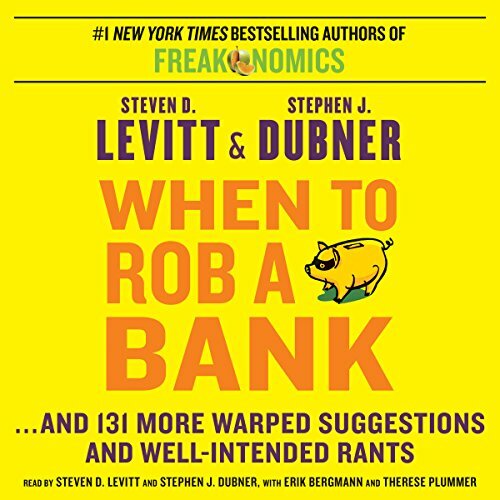 But they don't have to. 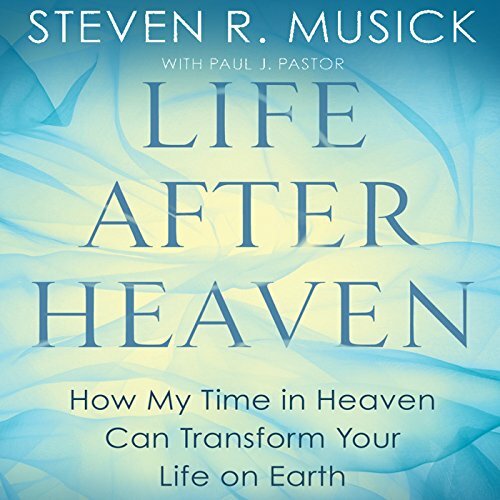 God has revealed his character in scripture, illuminating the attributes that define him. While we, being finite creatures, can never truly comprehend everything that God is, we should study what he himself has said. 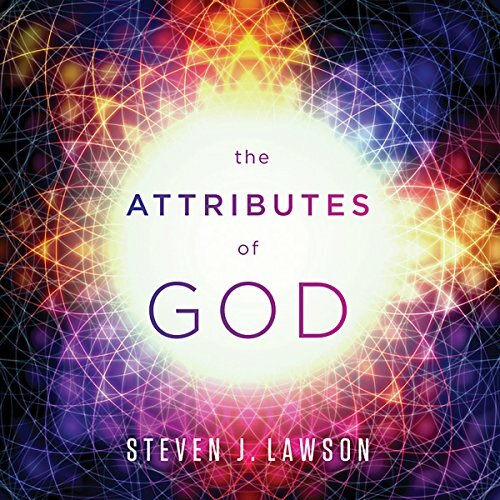 In this 16-part teaching series, The Attributes of God, Ligonier Teaching Fellow Dr. Steven Lawson articulates a biblical understanding of divine attributes and explores how a right understanding of God can affect every aspect of our lives. 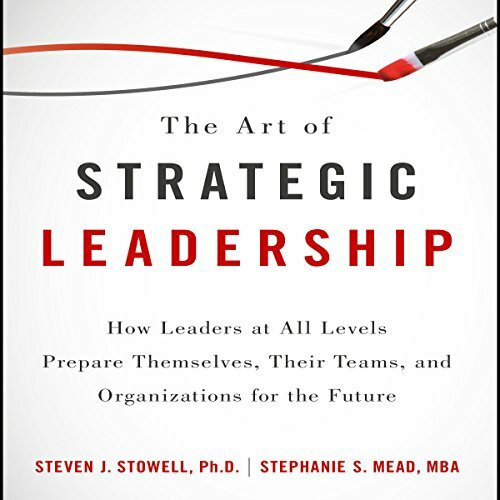 The first comprehensive look at what employees are thinking and feeling as they go about their work, why it matters, and how managers can use this information to improve job performance. Early in the 16th century, legislative decree in England controlled people's access to the scriptures and prohibited an English Bible. But theologian and linguist William Tyndale was determined to provide his fellow countrymen with scripture they could read. 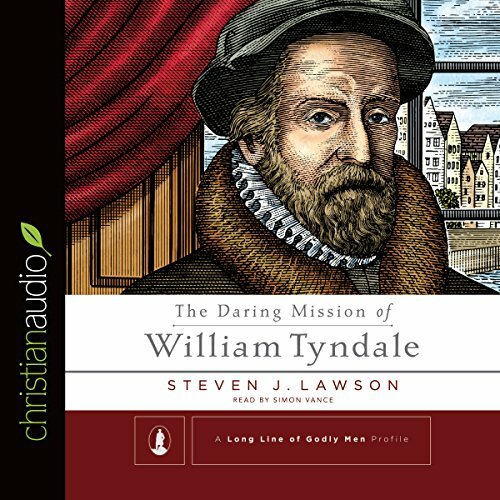 In The Daring Mission of William Tyndale, the latest addition to the Long Line of Godly Men series, Dr. Steven J. Lawson traces this daring mission, which was ultimately used by God to ignite the English Reformation and would cost Tyndale his life. 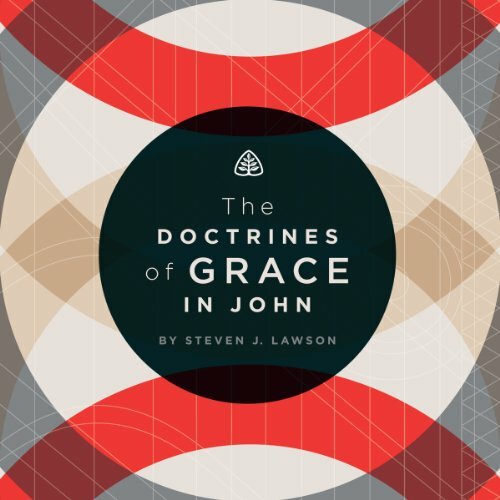 In this series, Steven Lawson demonstrates that the Gospel of John offers one of the clearest presentations of the doctrines of grace in all of Scripture, revealing that salvation is all of God from beginning to end. 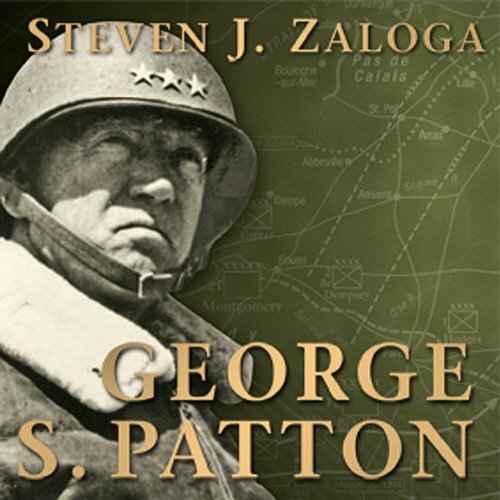 A concise biography of the life of the legendary American field commander of World War II, George S Patton, Jnr.George S. Patton, Jr. was the iconic American field commander of World War II, and is widely regarded as the US Army's finest practitioner of mechanized warfare. Having chased bandits in the Mexican border war of 1917, he led the first US tank units in World War I.
Charles Spurgeon, the great Baptist preacher of 19th-century London, is remembered today as the prince of preachers. However, the strength of Spurgeon's ministry went far beyond simple rhetorical skill. With a foundational commitment to the Bible, Spurgeon fearlessly taught the doctrines of grace and tirelessly held forth the free offer of salvation in Jesus Christ. In short he was a firm believer in the truth of the gospel and the power of the gospel to save. 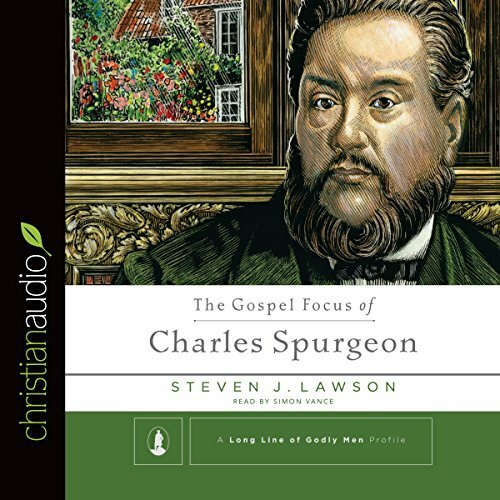 This is a great look at Spurgeon. 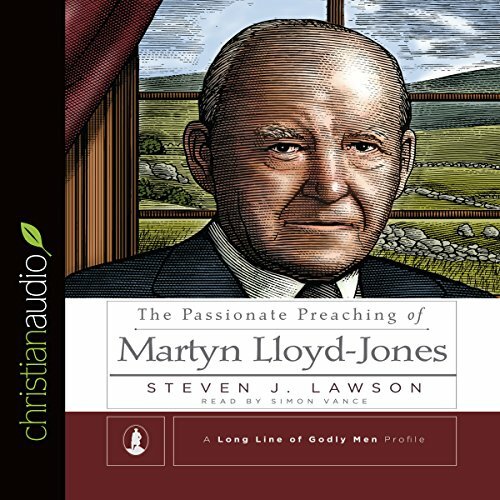 From the pulpit at Westminster Chapel in London, Dr. Martyn Lloyd-Jones set a new standard for faithful and passionate preaching - a standard that continues to be relevant today. Lloyd-Jones was a physician by training and had begun a promising career in medicine before sensing an irresistible call to preach. Surrounded by theological liberalism, he began a pulpit ministry that would exert profound influence on both sides of the Atlantic. A theological seminary w/o awards to brag about.